PARKCHESTER, Bronx (WABC) -- Police are desperately searching for two missing sisters from the Bronx who disappeared the day after Christmas. 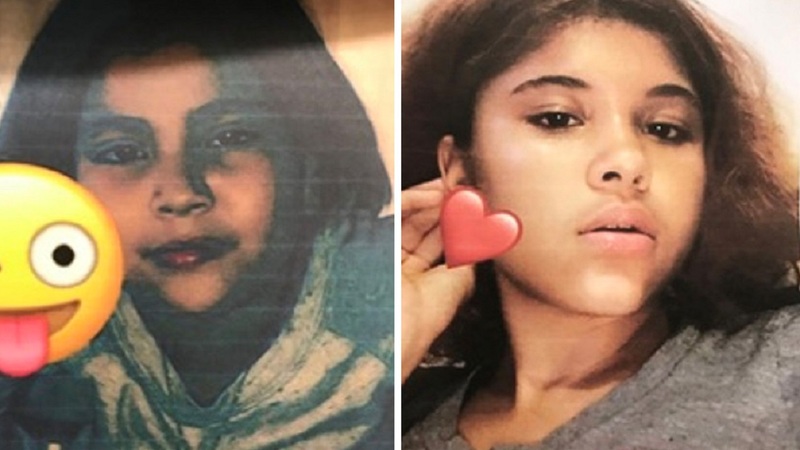 Jayda Perez, 10, and Destiny Perez, 13, were last seen leaving their home in Parkchester just before 1:30 p.m.
Jayda is described as a Hispanic female who is 4'5" and weighs 70 pounds, and Destiny is described as a Hispanic female who is 5'4" and 100 pounds. Anyone with information in regards to the missing person is asked to call the NYPD's Crime Stoppers Hotline at 1-800-577-TIPS (8477) or for Spanish, 1-888-57-PISTA (74782).